All forms of professional and licensed care practitioners are welcome on our semi-annual medical outreach trips to rainforest communities. Volunteer acupuncturists hiking to the clinic in Salvacion. Practitioners are taken to local and indigenous communities surrounding the Buena Vista property. It is here that they provide acupuncture services and health counseling to those in need. 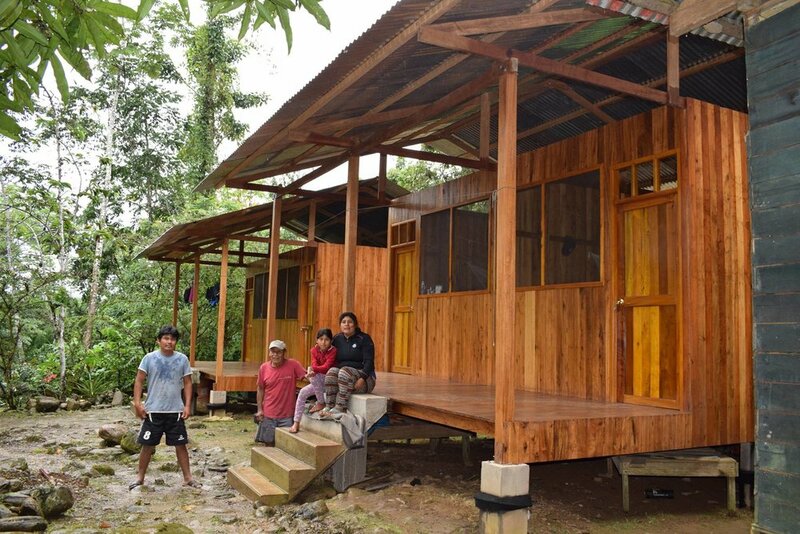 Participants acquire significant practice in their profession and work to keep locals healthy so that they may better protect their rainforest home.